OAKLAND HOMECOMING provides a pathway to exit homelessness to unsheltered Oakland residents through: transitional housing, transitional employment in our social enterprise, and individualized intensive navigation (case management). OAKLAND HOMECOMING will serve Oakland’s homeless/eminently homeless residents who are ready and willing to engage in employment and transition from homelessness. Roots provides services to the most marginalized members of our community. California has more homeless people than any other state – about 118,000 according to last year’s count (NY is next with ~86,000). 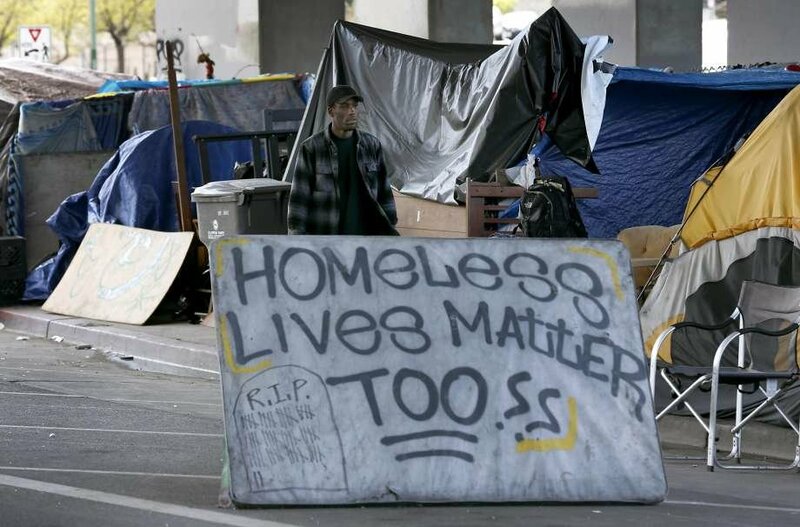 Of California’s homeless, about 66% are completely unsheltered and living on the streets, compared to 4% in NY. The city of Oakland alone has almost 2,000 people living on the streets and the number keeps increasing. Of these, 36% said that employment assistance could have prevented them from being homeless. OAKLAND HOMECOMING focuses on equipping homeless individuals with employment skills, coupled with housing and wraparound support designed to facilitate a smooth transition to a stable, self-sustaining life. Roots will provide on-the-job training and skill-building for individuals who have been marginalized from the workforce, demonstrating an effective, replicable model for ending homelessness for employable individuals living on the street. We are determined to help solve the persistent social problem of homelessness, and implement solutions that go beyond direct services to address the root causes of the problem. Roots has a longstanding history of addressing social determinants of health disparities that are often not prioritized by traditional medical providers, such as unemployment. Programs are designed to engage and empower all members of our community and demonstrate innovative, long-term solutions. Check back for updates!